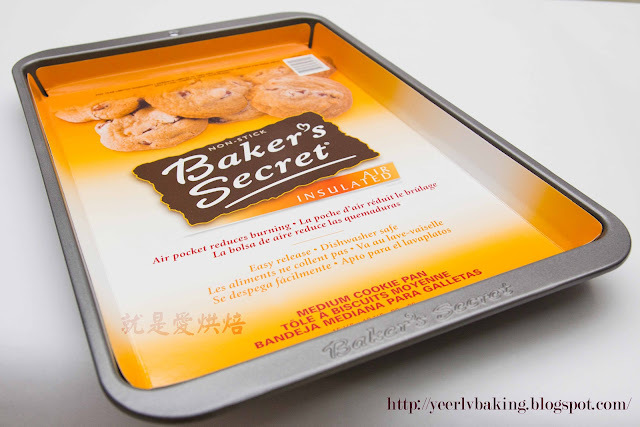 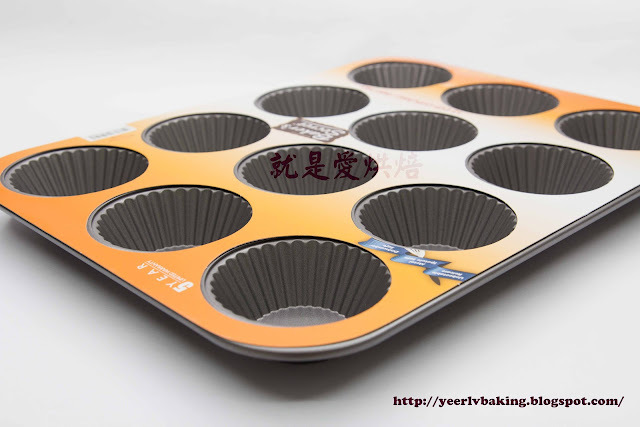 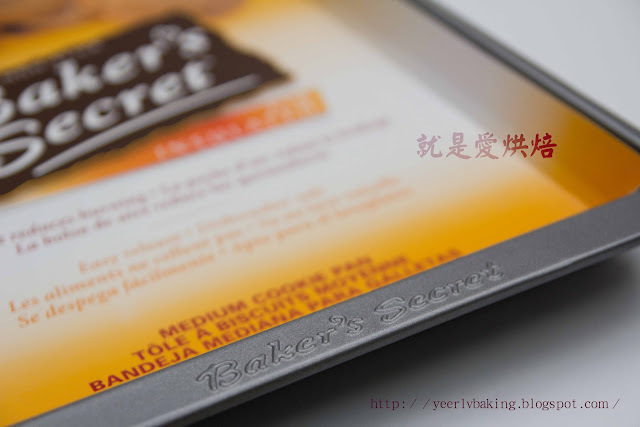 没有也.。。我谷歌过，baker's secret 目前只有这种款air insulated 的cookie pan. 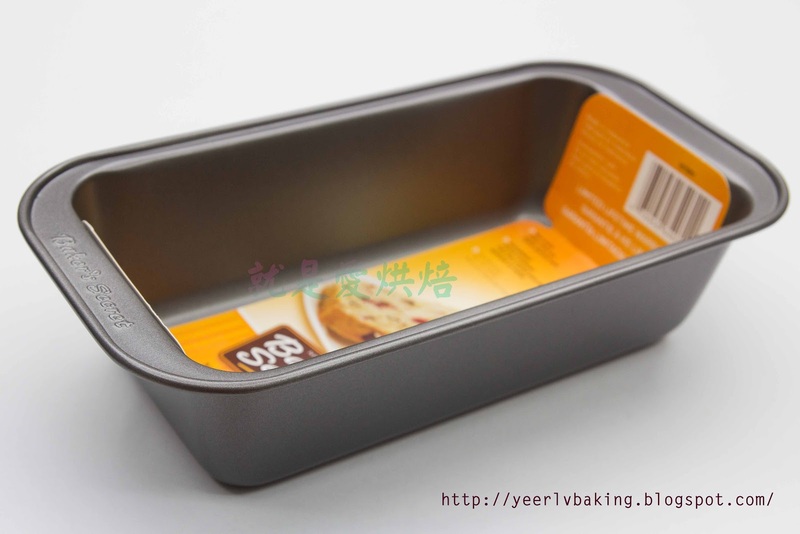 I just bought two the same brand of baking pans during my trip to Melbourne, so temperory will not buy any new pans, too many at home, hehehe..
Haha.. I really shud hv posted it early huh. 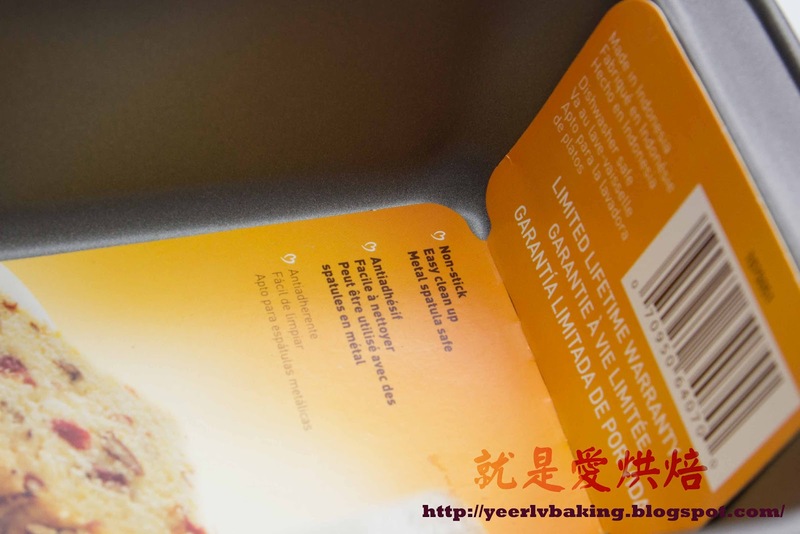 Glad to know u bought this brand, it's indeed a good brand, with reasonable price. 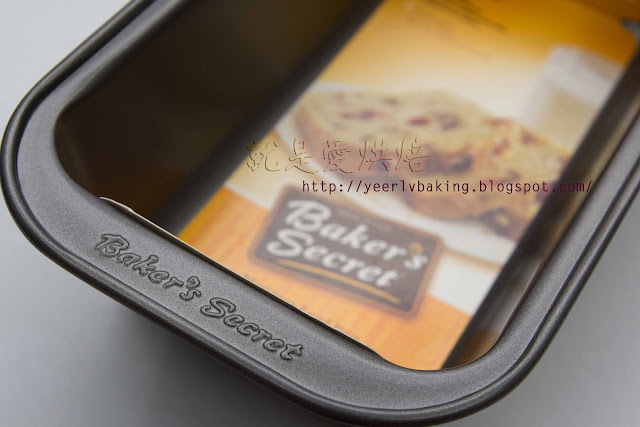 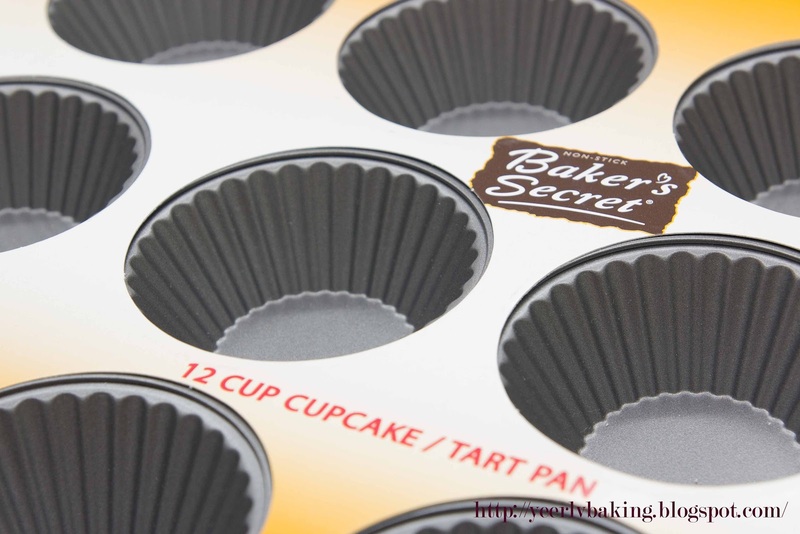 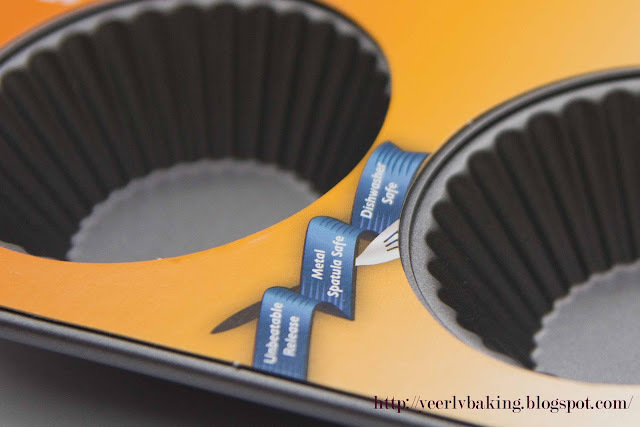 I have stayed with this brand ever since I started my baking journey, I even use their silicone mould;p.